This session I've been privileged to have the help of a great intern. Chidi Nwuneli is a student at Quinnipiac University and he has spent the past several months learning about the legislative process and helping me during this busy legislative session. Chidi is a hard worker who has been an asset to my team. 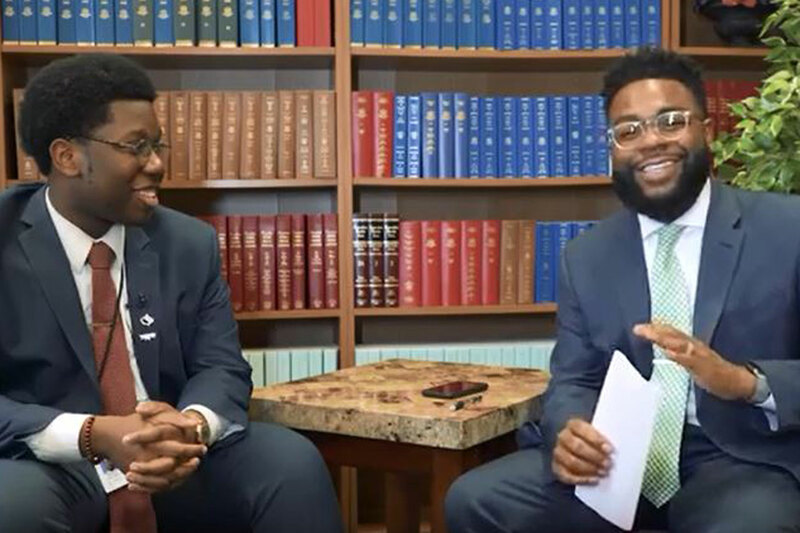 Since we often don't see the people who work behind the scenes at the Capitol, I wanted to make a video highlighting Chidi, his contributions this session, and his future aspirations.